Give your machine increased stability with a new pair of Wheel Spacers from SuperATV. 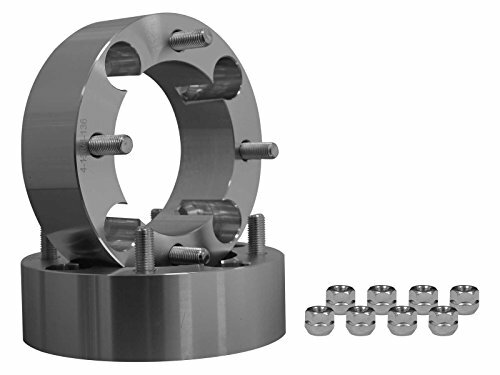 Constructed of 6061 aluminum, these spacers are Built for BattleTM and guaranteed to last! If you have any questions about this product by SuperATV.com, contact us by completing and submitting the form below. If you are looking for a specif part number, please include it with your message.